Filed under Street Photography. 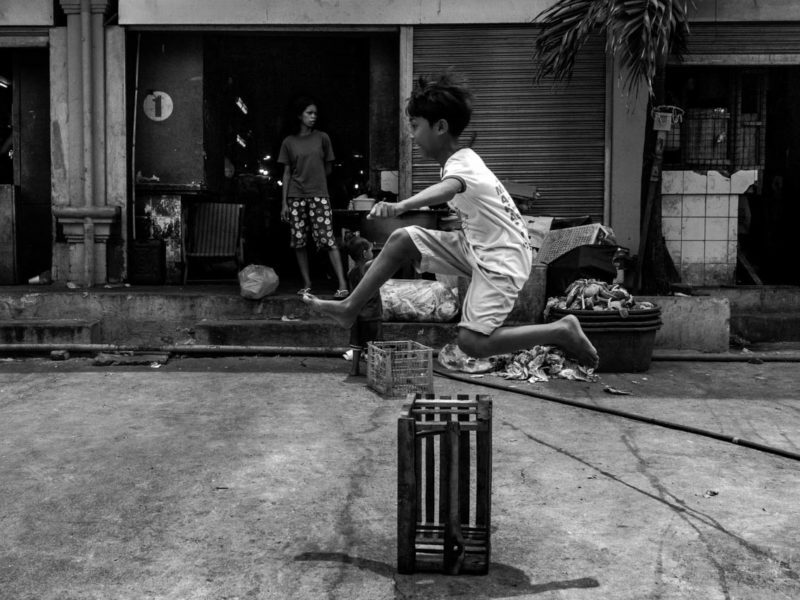 Tagged as Black and white, Compact Cameras, Manila, Point & Shoot Cameras, Quiapo, Sony, Sony RX100V, Street Photography, Streets of Manila. 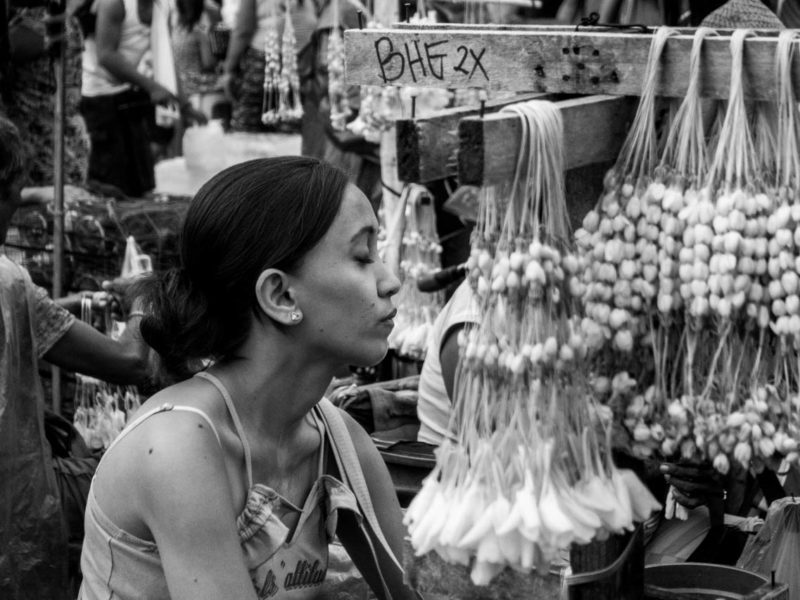 Please leave a Comment on Sampaguita vendor, Quiapo and the Sony RX100V. Filed under Street Photography. Tagged as 50mm, APS-C, Black and white, Humans of San Andres Bukid, SELP1650, Sony A6000, Street Photography, Streets of Manila. Please leave a Comment on Dagonoy Market. San Andres Bukid, Manila. 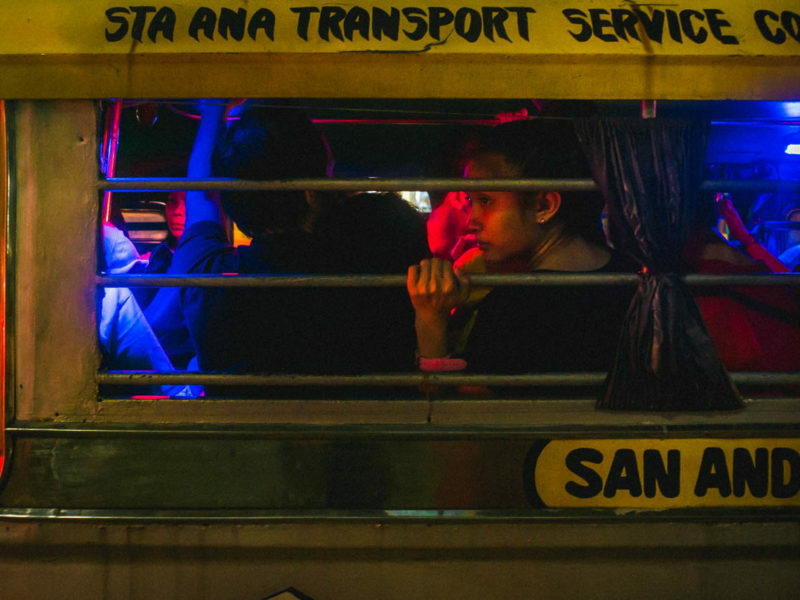 Buhay Jeepney: Are we there yet? Filed under Street Photography. Tagged as 35mm, Buhay Jeepney, Ermita, Manila, Manila by night, Sony A7SII, Street Photography, Streets of Manila, Summicron. Please leave a Comment on Buhay Jeepney: Are we there yet?.